Delve into the great British sport classics with the Sporting Antics mug! 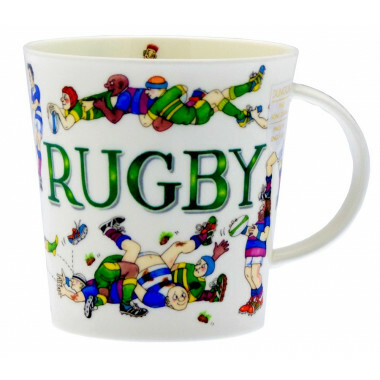 Delve into the great British sport classics with the Sporting Antics mug! A relaxed-themed gift for the collective game aficionados.